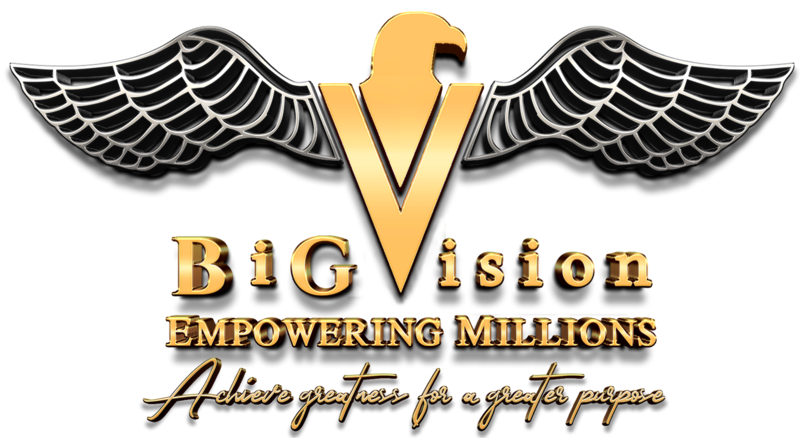 JOIN US FOR THE WORLDS FIRST EMPOWERING MILLIONS WITH A BIG VISION BUSINESS RETREAT. Early Bird and Regular price tickets grants the opportunity to purchase one GUEST ticket at 50% OFF per ticket purchased. 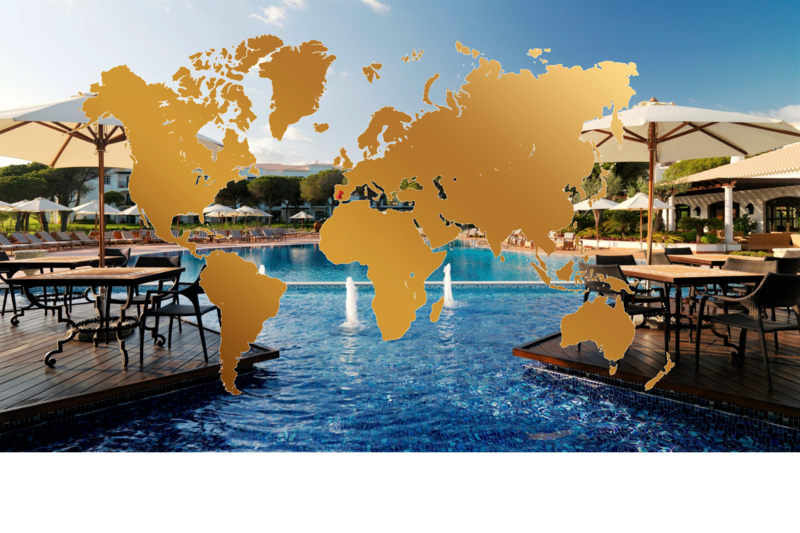 Book your Business Retreat ticket now before the price goes up. 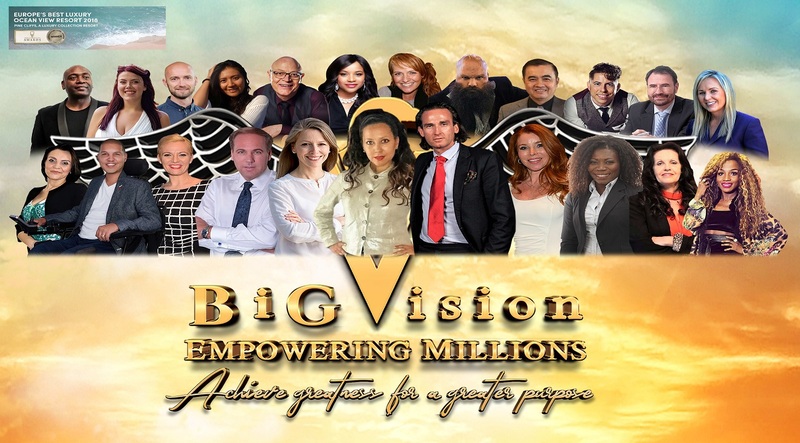 Empowering Millions is the first business platform of this kind in Europe that joins business and faith in delivering high quality business conferences, mentoring programs and a media platform for entrepreneurs, business professionals and leaders with the mission to achieve greatness for a greater purpose. We are with this platform and business retreat seeking to empower leaders, business owners, community representatives and change makers worldwide who can walk beside others in their journey toward their greatest potential and a spirit-filled life of purpose that will enable them to leave a spiritual legacy that will have a great impact on the world at large. 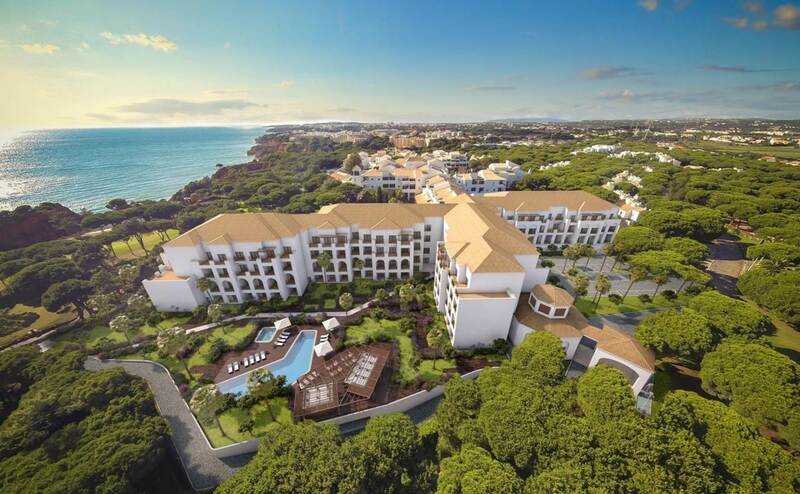 This Project and Business Retreat planned for October 10 – 14, 2019 in Algarve Portugal, is an initiative by Empowering Millions Ltd and is an event for Value driven Entrepreneurs who want to share their message with the world in order to empower and inspire others to achieve greatness for a greater purpose. No, but if you would like to use our recommended travel consultant, we will connect you with her at no extra charge to you. When should I try to arrive? We are trying to make sure everyone is checked in before 4:00 PM local. Yes, from the Faro airport to the resort via a shuttle provided by Empowering Millions With A BiG Vision (TBD). The resort will accommodate you as long as you let them know. By letting us know in your survey we will also be sure to supply the allergy list to the resort prior to your arrival. It is optional. If you like to share a room with another retreat participant of your own gender, you can reach out to us and we will do our best to make suitable arrangements for you. This way you and your “retreat accommodation partner” will in effect together pay for one full retreat ticket and one guest ticket discounted at 50%, which means that you will both will receive 25% discount on each of your retreat tickets. This will be offered on a first-come-first-served basis. Everything (except extra Spa treatments and such similar wellness services at the resort). Food, non-alcoholic drinks, optional wine packages for dinner, workshops, resort fees, shuttle are all included. Besides the training and networking and relationship building the resort has many activities. 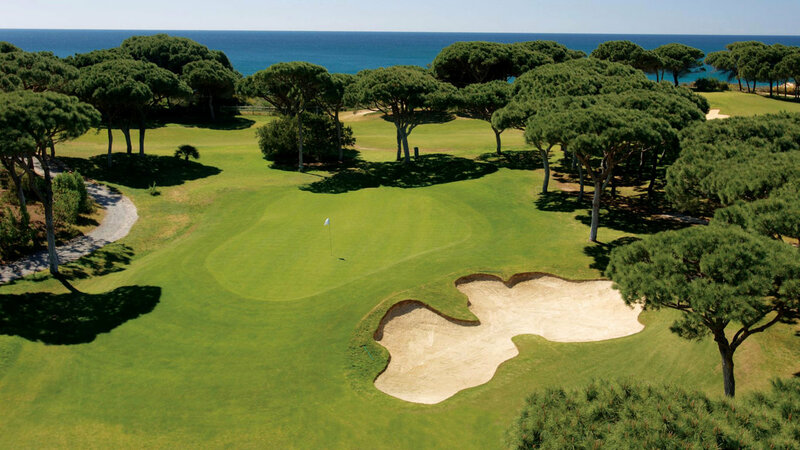 Europe’s Best Family Resort (World Travel Awards 2016) is the leading family destinations, Pine Cliffs Resort exceeds expectations with its array of watersports, Health & Fitness Club, 9-hole Pine Cliffs Golf & Country Club and Annabel Croft Tennis Academy, with five floodlit tennis courts and a padel court. One of the most alluring attractions at the resort is the new state-of-the-art spa, Serenity – The Art of Well Being, an unrivalled 1,000m2 haven, inspired by indigenous menu of treatments and holistic therapies. 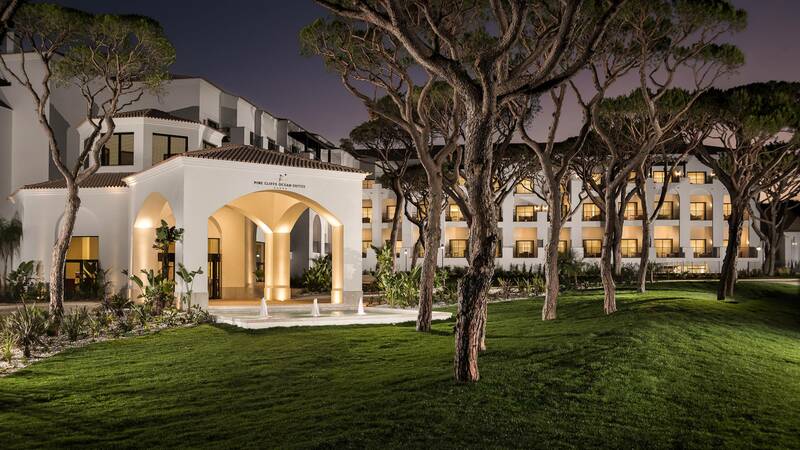 The Concierge team with its in-depth knowledge can recommend a host of experiences that encourage exploration of the beautiful Algarve region. 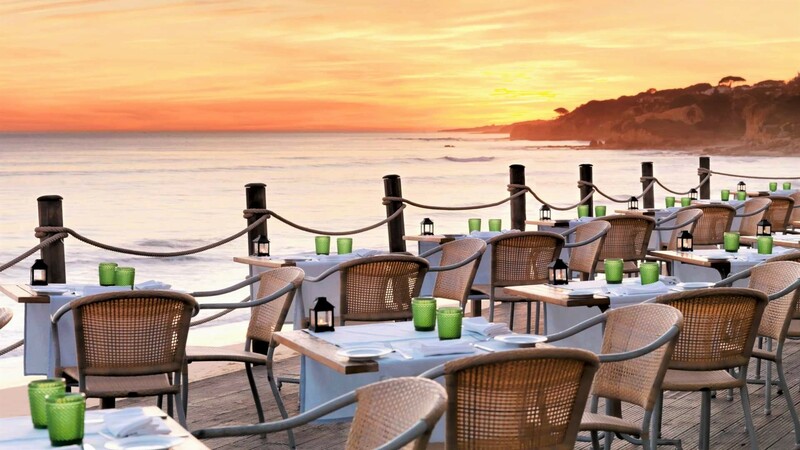 Portugal’s rich gastronomic tradition is evident in the numerous restaurants and bars that populate the resort. O Pescador Restaurant serves fresh seafood, while the Piri Piri Steak House conjures up international meat dishes with added spice. Health conscious choices are available at the newly opened Zest and for al fresco dining with inspiring views across the Atlantic Ocean. I do not want to listen to the music concerts or do some of the workshops, can I save money? No. The price is set to be all inclusive. If you do not want to do one of the workshops, we cannot refund your ticket to a lower price, we may be able to trade the benefit, however, but we cannot guarantee this. Is there refunds available if I change my mind or can no longer make the dates? No, however, the ticket is transferable upon approval. I would like to bring a friend, is there a deal I can offer? Yes, we offer friend discounts and your friend will receive 50% discount of the regular ticket price. 71-75 Shelton Street Covent Garden London WC2H 9JQ, United Kingdom.